The San Francisco weather in August is sunny and mild during the day. The nights are cool with fog hanging over the city most of the time. To prepare for your stay, make sure to bring along a few warm items. You will need these in the evenings and while visiting certain attractions such as the Golden Gate Bridge. Read on for additional information on what to wear in August, average highs and lows, and a few tips to save during your stay. The picture above shows an average August day in SF. You will see a few clouds in the sky and temps in the 60s. We only get trace amounts of rain during this time. At night, the temperatures will dip down into the mid-50s. August is also the foggiest time of the year. The fog forms when temperatures all around SF are warmer. That warm air hits the cool waters surrounding the city to provide us with some natural air conditioning. Once the sun comes out, it takes a few hours for that nightly fog to burn off. It almost always does, although some days it hangs around longer than others. It's really cool to see the fog then roll in again at night. If you can, find a spot with great views of the Golden Gate Bridge to watch it roll in under the bridge around dusk. Here are the average temps for the San Francisco weather in August. As with most months, it's best to wear layers during your visit. The San Francisco weather in August is warm during the day and cool at night. This means you will be adding and removing layers as the day moves from cool to warm and back to cool again. I often wear short sleeved shirts during the day. I always have a light jacket or sweater handy as some districts (specifically those along the water) are cooler during the day. I almost always wear pants instead of shorts or skirts since the temperature cools down so much in the evenings. Shorts will be perfect for part of the day, but it's often too cool for me most days. You will also want to plan ahead with a few warmer items for your bay cruise or when you walk the Golden Gate Bridge. You will feel the cool breezes off the water during both and it's good to have something to keep you warm. 1. Attend Outside Lands: Our biggest music festival is in early August in Golden Gate Park. This three-day event features several stages and dozens of artists from around the world. Learn more about this year's event. 2. 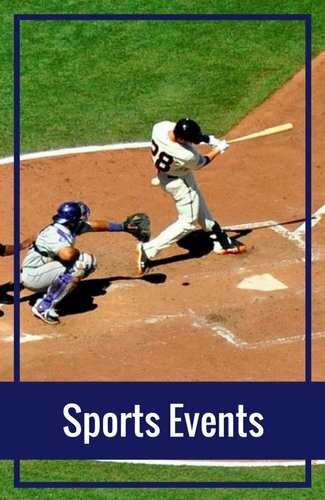 Cheer on the SF Giants: You can also catch a baseball game at Oracle Park (formerly AT&T Park). It's one of my favorite parks in the US and it's a great place to catch a game. Don't forget to bring along a jacket though as the San Francisco weather in August cools off once the sun goes down. Find details to attend a game here. 3. Cruise the bay: This is always one of my favorite things to do here. Hop aboard one of our boats, sit back, and relax as you learn all about the history of SF. You will also get amazing views of the bay and a chance to go under the Golden Gate Bridge twice. Learn all about my 5 favorite cruises. 4. 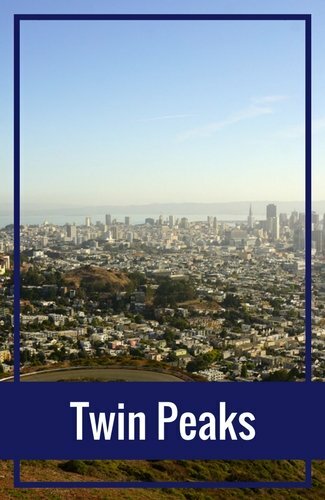 Enjoy my self-guided 3 day itinerary: To make it really easy to see the best of SF, make sure to check out my self-guided itineraries. 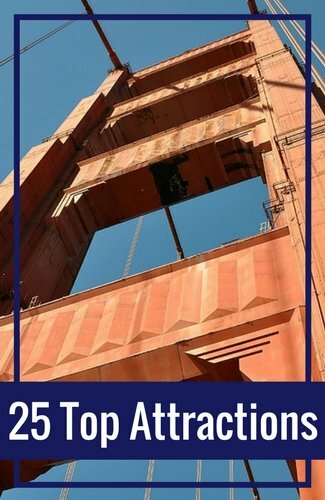 My 3-day itinerary gives you a chance to stroll over the Golden Gate Bridge, visit Alcatraz, and see SF's other top attractions. I also provide lunch and dinner recommendations along the way. Find my 3-day itinerary here. 5. 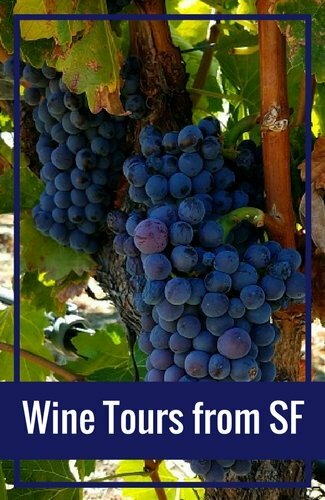 Take a tour to Napa Valley: You can even head up to Napa Valley for a few hours. It's a great time to visit as the grapes are ripening on the vines and the days are warm and sunny. Take a tour and leave the driving to someone else so you can sample all the wines at each stop. My tour recommendations for Napa Valley. If you haven't booked your hotel yet, make sure to check out the deals on Booking.com and TripAdvisor. They show you top discounts at local hotels including room rate deals, free parking, free amenities, and more. You can also read recent guest reviews for each one to make sure it's the perfect hotel for your stay. 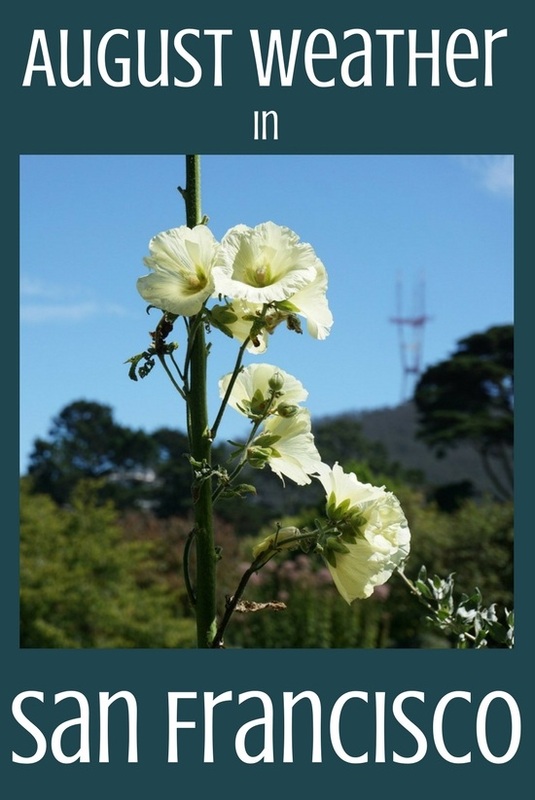 With the gorgeous San Francisco weather in August, you will want to see and do a lot during your stay. Don't break your budget by visiting Goldstar and taking advantage of their tickets at up to 50% off. 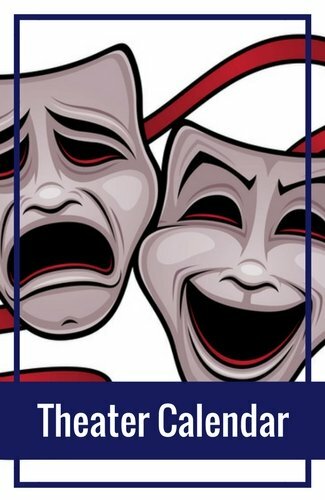 You will find deals on tickets to theater performances, bay cruises, walking tours, and so much more. Don't rent a car for your stay as rental prices and parking are expensive. Here are a few alternatives to get around SF with ease. Cable Cars: If you plan to go back and forth from Fisherman's Wharf and Union Square, make sure to use one of our cable cars. These historic beauties are a fun way to travel and allow you to watch the scenery as you go. They are mostly open air, so make sure to bring along a jacket for your journey. Find more details here. Buses & Light Rail Trains: Our bus and light rail system is also easy to use. 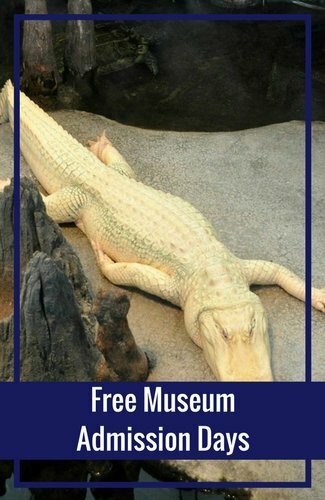 You will find buses all around town with stops at many of our main attractions. You can either pay for each ride, buy a pass for a few days, or use the pass associate with the CityPass discount card (visit their site to learn more). 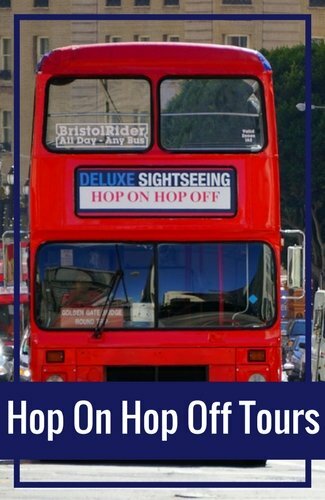 Hop On/Hop Off Bus Tours: Another great alternative to get around town and enjoy our San Francisco weather in August is to take an open-air hop on hop off bus tour. They take you from one attraction to the next and allow you to stay at each one for as long as you want. You can buy one or two day passes with most companies. You can learn more about my favorite one here on Viator.com. It will take you to almost 2 dozen locations without the hassle of driving yourself.